No single donation reaches more Jewish people in more ways than your gift to the Jewish Federation of Arkansas annual campaign. We are the only organization that includes and reaches the entire Arkansas Jewish community regardless of location, membership, or affiliation. Your one annual campaign gift enables us to meet multiple needs in ways no other organization can or will . . .
From helping a Jewish family keep the power on for one more month . . .
To providing a scholarship to enable a Jewish child to attend summer camp or a Jewish teen to study in Israel. From visiting with and providing resources for a Jewish senior with no remaining family. . .
To convening a support group for Jewish caregivers. Yet there are still many more to reach and many needs that remain unmet. 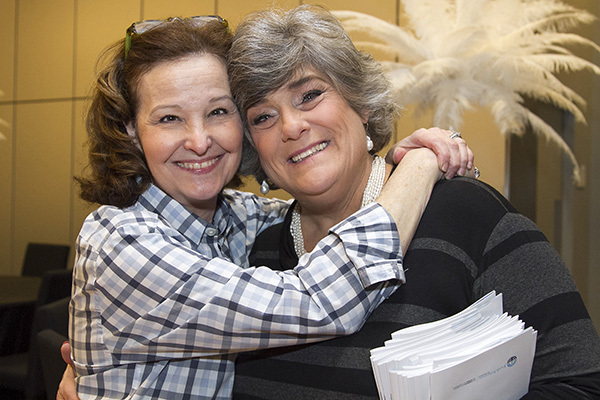 Jewish Federation of Arkansas exists to close that gap, so that every Jewish person in our state has the resources and support needed to feel truly a part of our community, now, and in the future. With your one gift, you can do so much to support our Arkansas Jewish community and promote Jewish values like caring for the elderly and educating our youth. In addition, if you are a new donor or increasing your pledge over last year, the amount of your new gift or increase will be matched dollar for dollar thanks to match incentive fund created by some of our most generous donors. If you gave last year, we thank you for your past support and ask you please to consider matching or increasing your gift. If you have never given, please consider doing so. For our one community, your one gift can make all the difference. PS In order to enable us to budget and use funds most effectively, we respectfully request all 2019 pledges by May 1st, if possible. Thank you. Thank you to All those who gave in 2018!